Detectives are looking into a death which occurred late Monday night. Valley Stream, NY - December 25, 2013 - Homicide Squad detectives are investigating a Homicide that was discovered on December 23, 2013 at 11:55 pm in Valley Stream. According to detectives, Richard Baccus, a 50 year old male from Rosedale, Queens was found deceased inside a black 2004 BMW 525 that was in a parking lot adjacent to Ay Caramba, 867 W. Merrick Road. 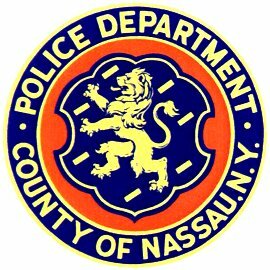 The victim was found to have suffered from multiple gunshot wounds and was pronounced deceased at the scene by a Nassau County Police Department AMT. Subject: LongIsland.com - Your Name sent you Article details of "Homicide Detectives Investigating Death in Valley Stream"